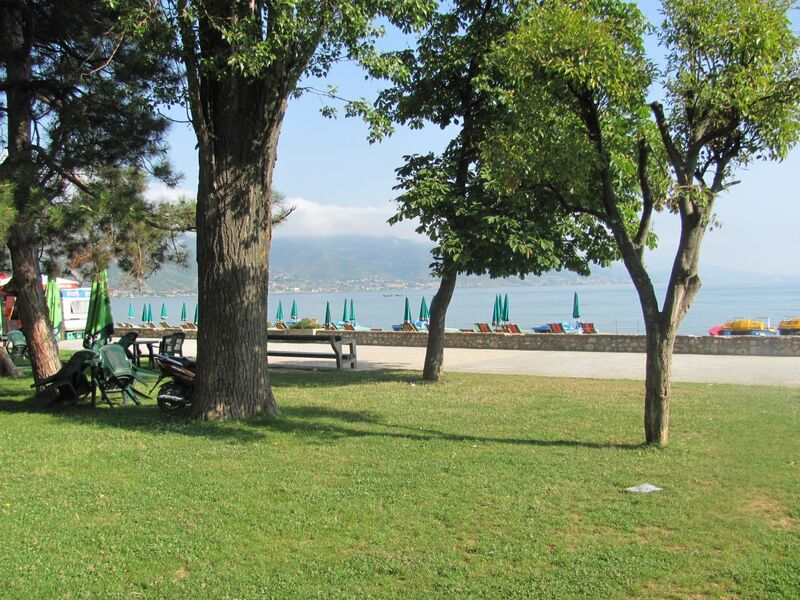 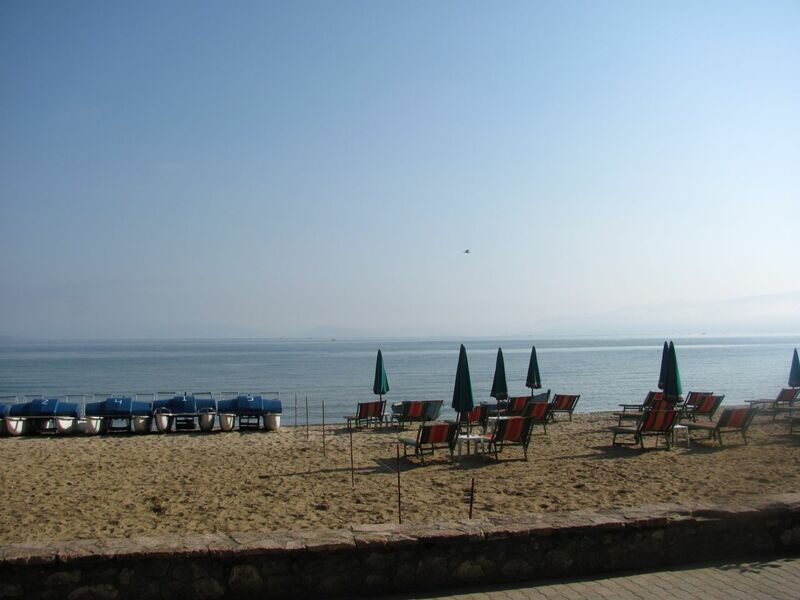 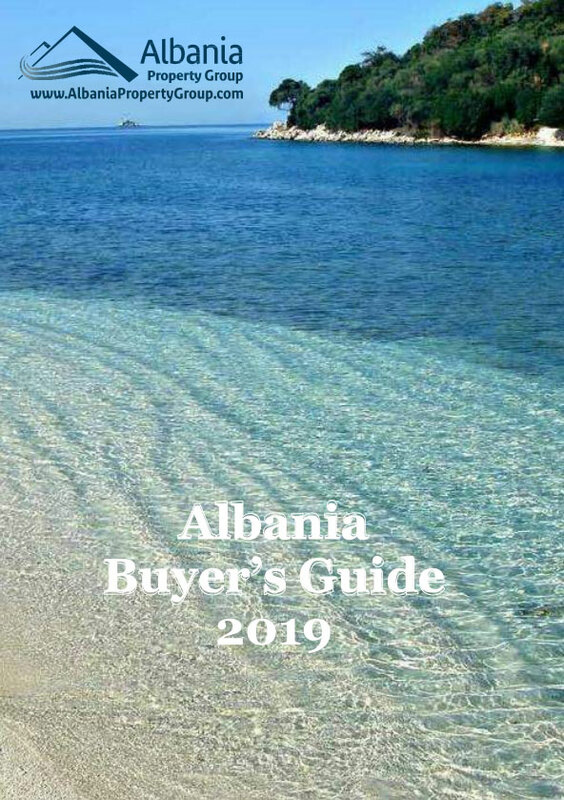 One bedroom Apartments for Rent in Pogradec south-east Albania. 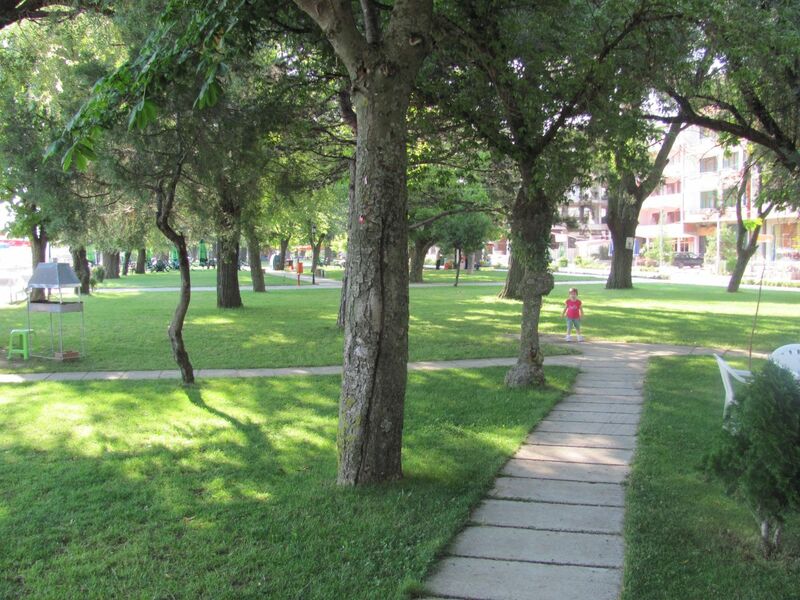 Minutes away from Drilon national park it enjoys nice view of the surrounding and the lake of Ohrid as well. 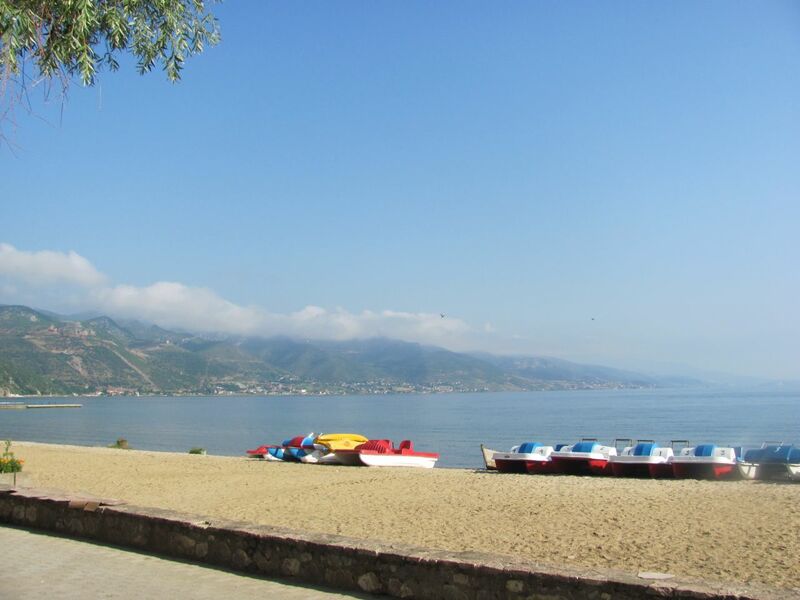 An area that is known for the hospitality, the good traditional food, and the rare fish Koran. 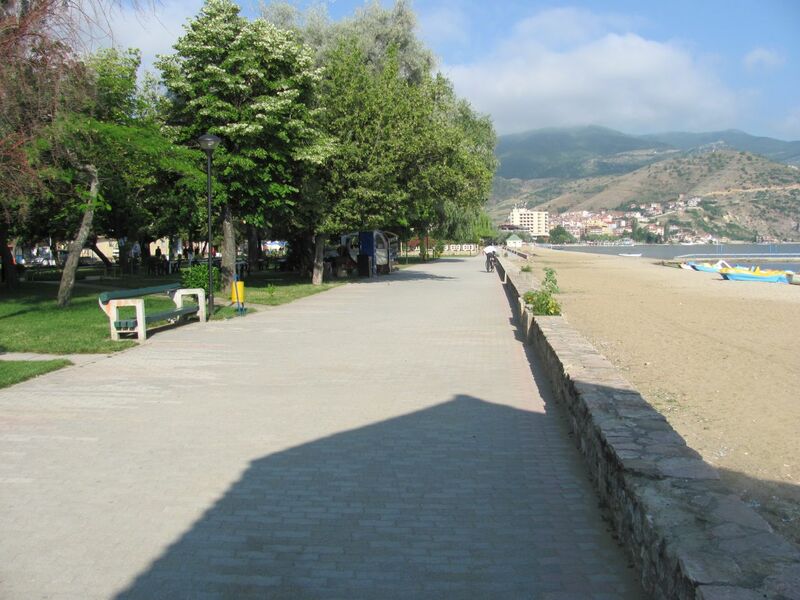 Just 100 m to Ohrid Lake.